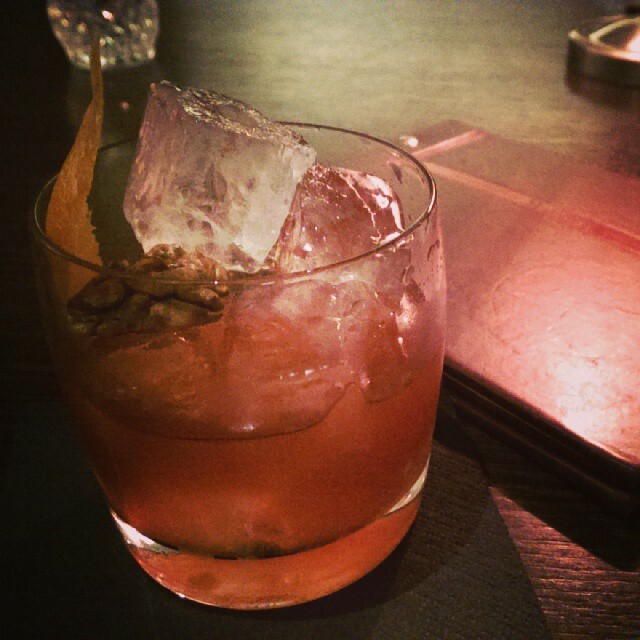 Welcome back to the recap of the sixth day of London Cocktail Week 2014! 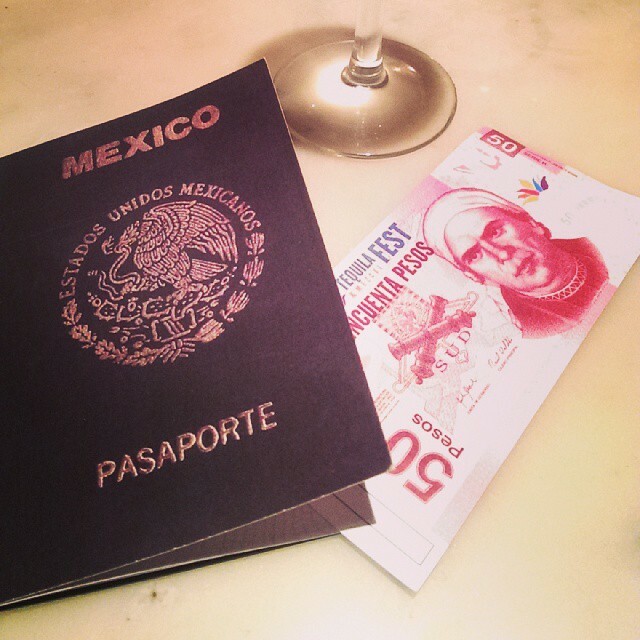 Wield a red or white wristband and enjoy the discounts/events that LCW has to offer! Today we look at October 11th: Where the Hoodooist and friends return to London Bridge for a final hurrah to LCW14. Having exhausted ourselves over the course of the week, Saturday marks our final night of participation, leaving Sunday for you, dear readers, to revel in using our reviews so far as a guide. 7.30PM: Our finale for the week is a return to Cecil’s hosting two events on the night: besides their LCW cocktail offer, the Paris in London Grand Marnier pop up, and the bar’s usual formal ball hosted by UFF Tea. After spending the night there, I then decided that we tried enough of their house cocktail menu to merit their own full length review, coming up soon! And that’s all of #YourDailyDoseOfHoodoo for London Cocktail Week 14, kids! 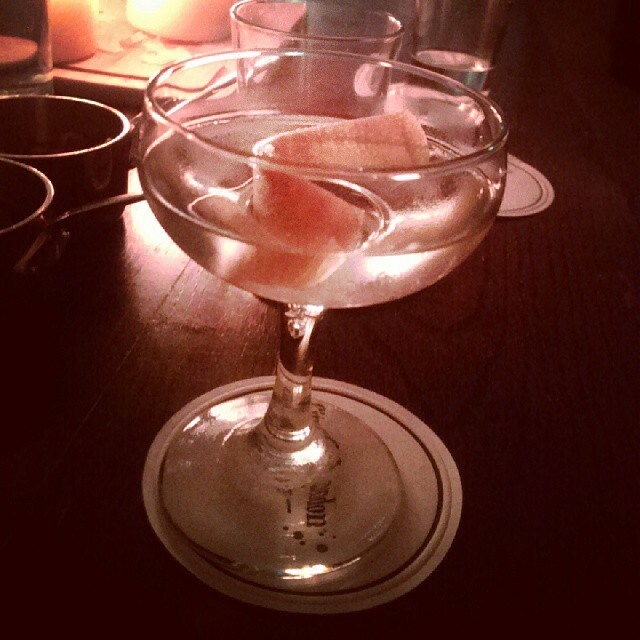 As an afterword, let’s have a look at bars and events that really stood out this past week. Monday Oct 6th was a bit weak in terms of bars, but the pop up and masterclass stole the show. 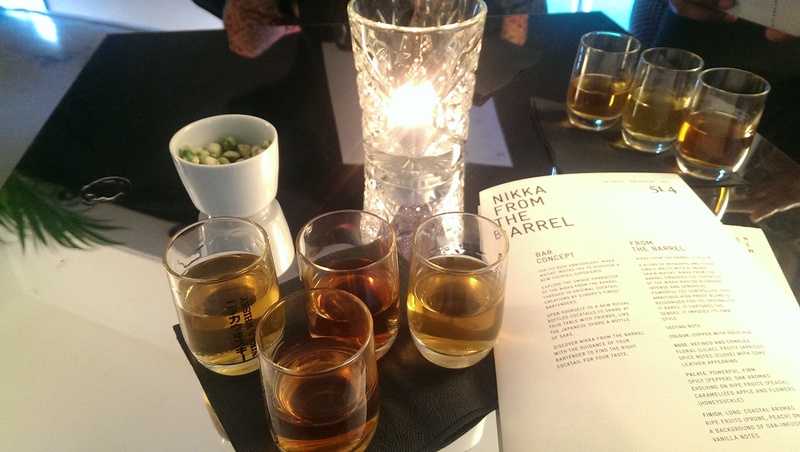 The Nikka 51.4 Bar pop up at Covent Garden (Still open Sunday 12th!) presented with spectacular pre-mixed ‘Nikka From the Barrel Whisky’ cocktails, with recipes brought from bars around the world. The concept of a 4 pound 4 mini-cocktail flight is a bargain for tasters, and the drinks themselves, spectacular. In order of most to least favourite, the Nippone, Robbie Burns-San, Professor Cocktail #30, and the Bamboo Crane. 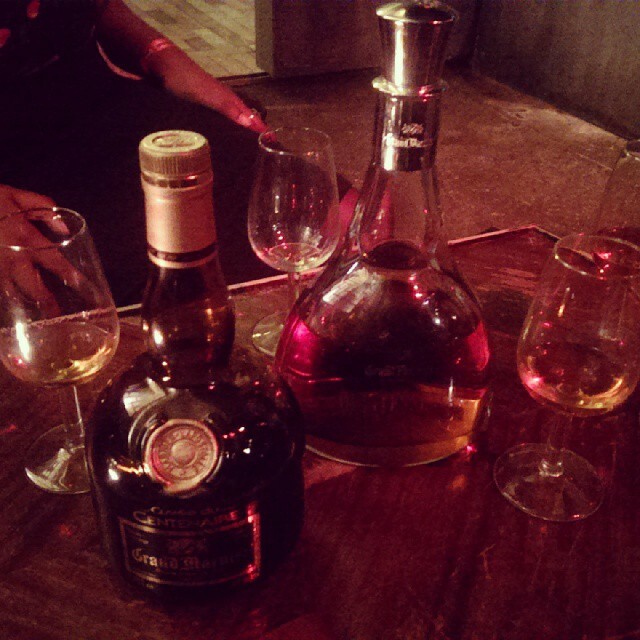 The Cognac Masterclass held by Courvoisier’s Global Ambassador, Rebecca Asseline, was most excellent. The session provided information on the making, and indeed complex architecture, of the most honourable Chateau Courvoisier – an enlightening lesson in the making, tasting, and pairing of cognac. If one gets a chance to participate, grab it. 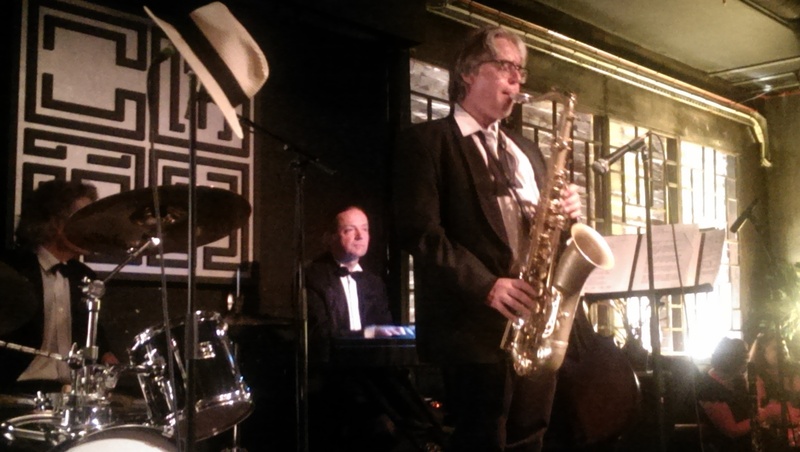 Tuesday Oct 7th was by far the headiest evening of the week, defined by fantastic service overall. Winning bar would be Merchant House, hosting a pop up with Burleigh’s Gin (the pop up is shut, but Merchant House is still offering a Burleigh’s St. Clement for LCW), whose Woodland Martinez (Burleigh’s Gin, red vermouth, mushroom bitters, absinthe) hit the jackpot for the Hoodooist’s tastes. 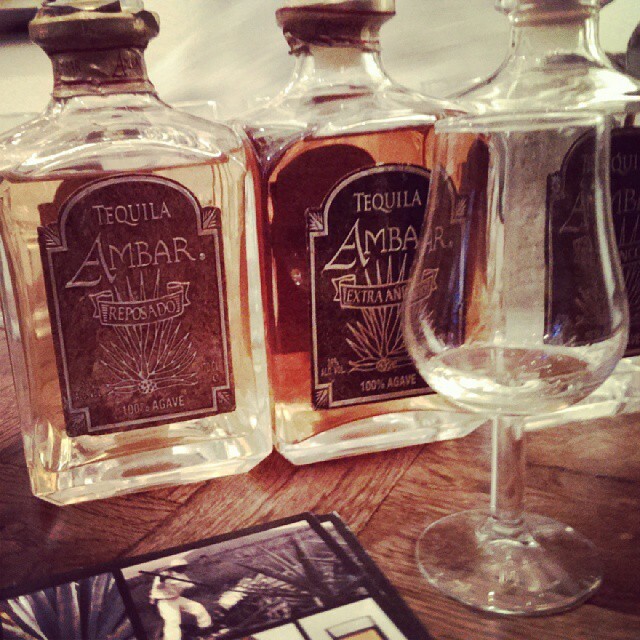 First lightly floral, then deeply earthy and mysterious – rich in texture. Wonderful. Grand Marnier’s Paris in London pop up at Cecil’s was firstly wonderful in their choice of drinks, with the excellent Cold Claret Punch; Grand Marnier Cordon Rouge, Cherry Marnier, Bordeaux red wine, botanicals, spices and lemon juice. The intense spiced wine moving into the sweeter cherry, ending on the Grand Marnier was for once, a long drink the Hoodooist enjoyed, and did so immensely. The evening was defined by the lovely EU Ambassador for Grand Marnier, Julien LaFond, being an gracious and generous host, introducing the Hoodooist and friends to the flavours and history of Grand Marnier and their bottles of Centenaire and Quintessence. A highlight of the week. Wednesday Oct 8th was an odd night of bars the Hoodooist loves taking unnecessary risks. 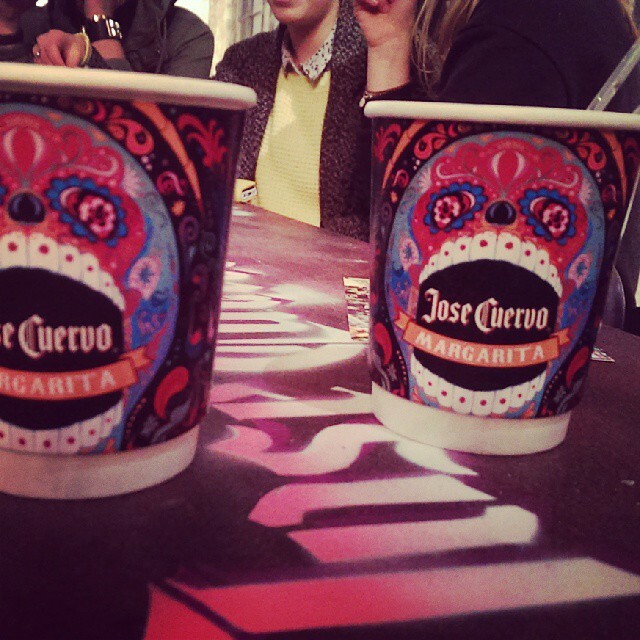 But the winning drink of the evening would go to 184 Hackney Road /QuiQuiRiQui, with their Mezcal Margarita. Their signature smoky mezcal, hibiscus and cardamom syrup, lime juice and agave nectar, was a simple, laid back drink that brought out first the smokiness of the mezcal, momentary agave sweetness to the deep smokiness, but quickly resting on the hibiscus, with a slight hint of cardamom in the distance. Thursday Oct 9th reminded the Hoodooist of the importance of good service, highlighted by one terrible event at the Bistrot Bruno Loubet, versus spectacular service at all the other venues of the evening. 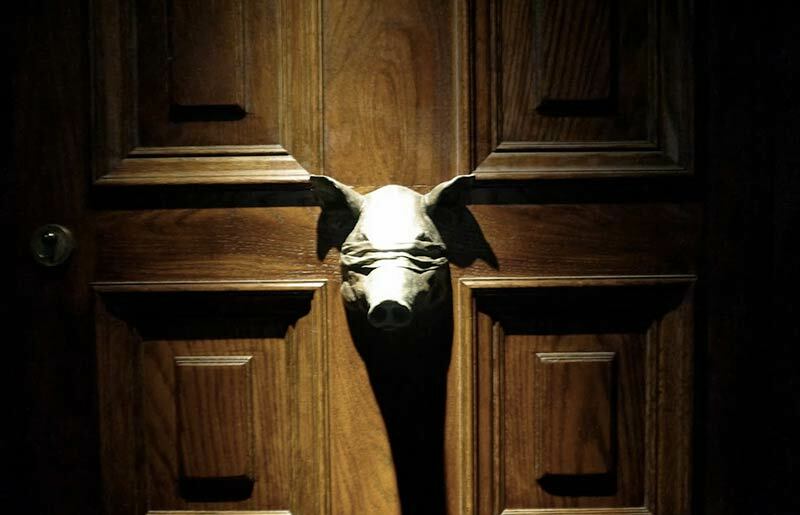 Pop up of the evening goes to Buffalo Trace Bourbon and their excellent Pickle Jar event in the basement of The Well, Clerkenwell. Presenting the painfully smooth Rosemary Sazerac to rival some of the best in London, along with the perfectly Perfect Maraschino Manhattan (though only red vermouth was used), alongside a trio of Picklebacks, one using pickled gherkin juice, beetroot, and cucumber. A wonderful evening to be spent here. Bar of the evening would be the City of London Distillery, with their fantastic service, and surprising vermouth-heavy Cristal Clear Martinez of Cocchi Americano, COLD London Dry gin, Luxardo Maraschino, dash of Regans Orange Bitters, maraschino cherry garnish dropped in. Rich mouthfeel, surprisingly sweet, but not overly sickly. 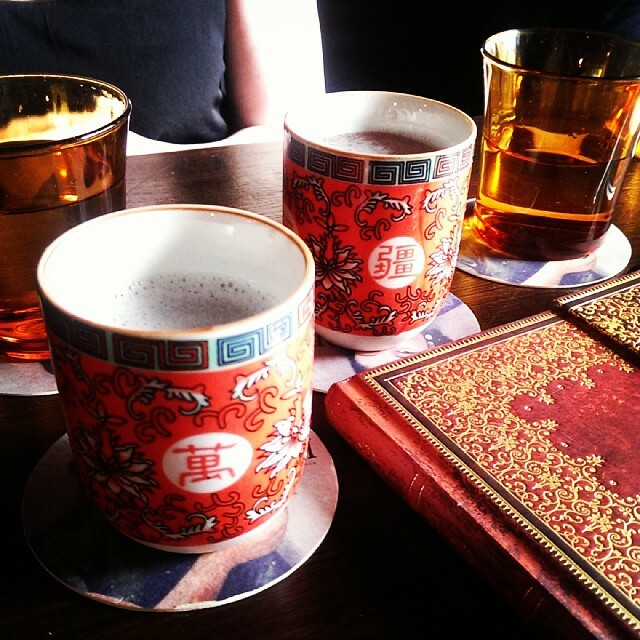 A drink one takes time with, but won’t get bored of. First, Mele e Pere put forward the incredible apertivo, the Veneton Mess Revisited, a twist on their own Veneton Mess: homemade white vermouth, strawberry vermouth, and ginseng liqueur with a dash of lemonade. Both slightly dry with the white vermouth, yet having the richer mouthfeel of the red. 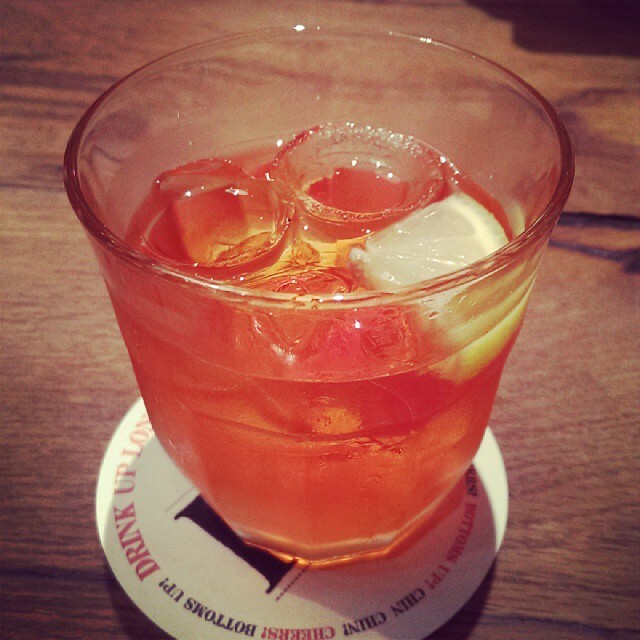 First, the intense strawberry vermouth, followed by the warm citrus notes of the white, with the lemonade aftertaste. Second, MASH (Modern American Steak House) – besides excellent service, food, and clientele – put forward the Woody Woodpecker, walnut infused Buffalo Trace bourbon, maple syrup, peach juice and Angostura bitters. The smooth Buffalo Trace comes in first as you’d imagine, playing lightly with the maple syrup. The peach makes a short-lived appearance, and the aftertaste of warm walnut envelopes. Drink quickly, the ice unfortunately dilutes and affects the flavours too harshly. Finally, the winning drink of Saturday Oct 11th at Cecil’s UFF Tea Ball/Paris in London Grand Marnier pop up would be the Aperitif No. 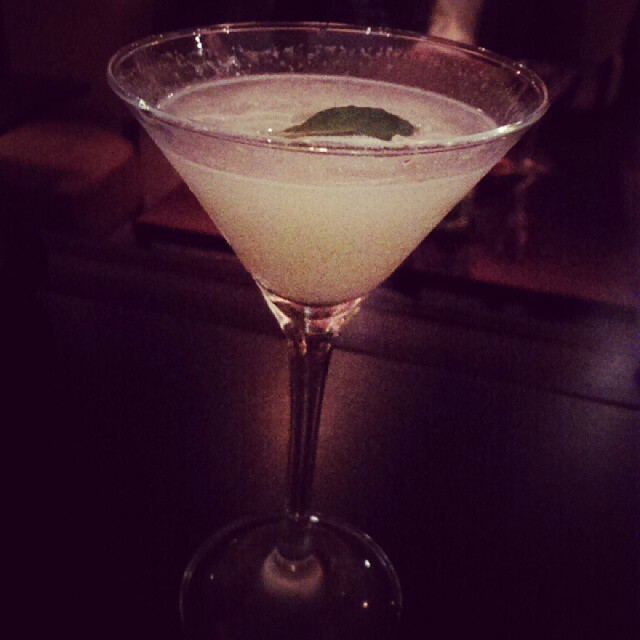 20: El Jimador Reposado tequila, shaken with fresh lemon, marmalade and sugar, with a splash of Kamm & Sons ginseng. At first sight this recipe looks like running the risk of being too sweet, but what we get is a well-rounded, tart aperitif. Alright! 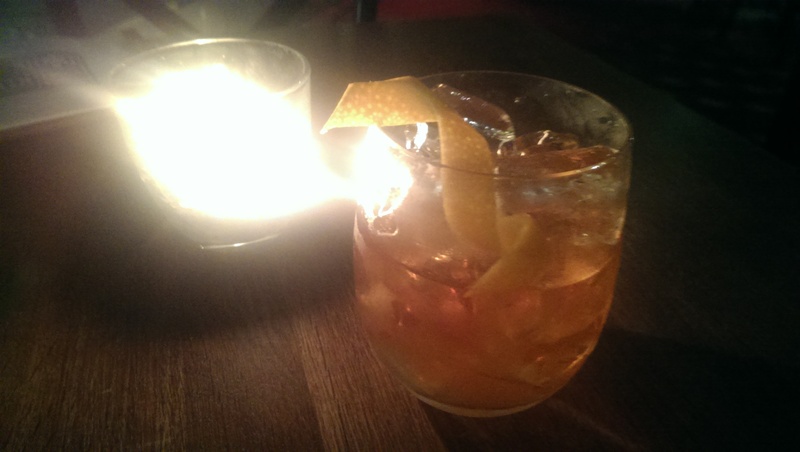 That’s our recap of Day Six and the best of London Cocktail Week 2014! I do hope it may have helped you one way or the other, dear companions, on our quest through the most magical week of the year. May the LCW shackles on your wrists take you to fantastical vistas through this glorious city. 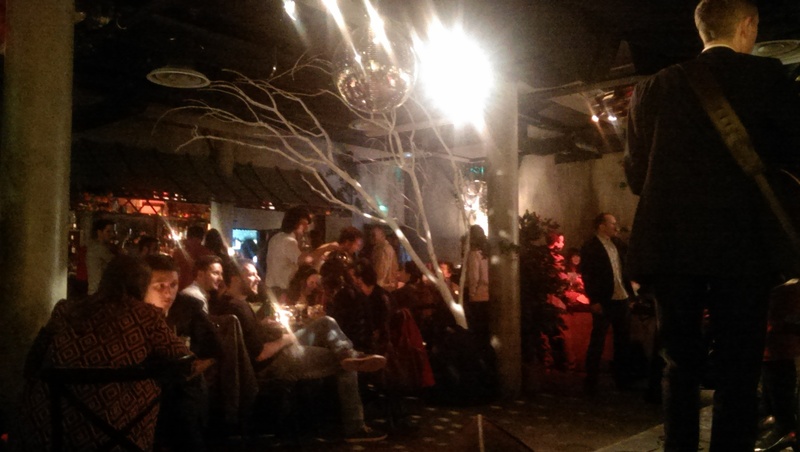 You have one more night, TONIGHT, Sunday night, to make the most of London Cocktail Week 2014! And best you do! 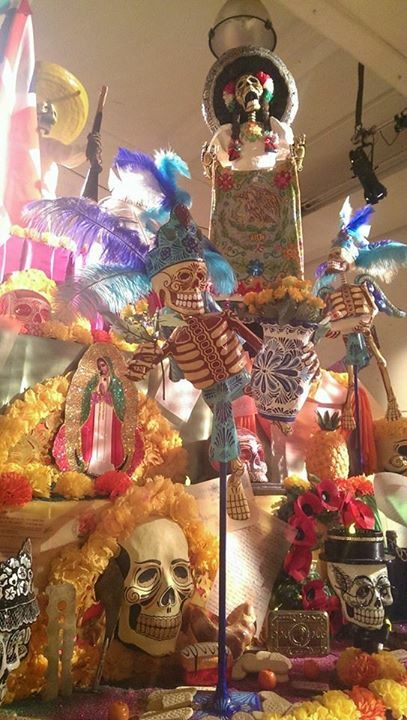 The Hoodooist, on the other hand, is going to curl up in bed, and forget the world exists – for #YourDailyDoseOfHoodoo LCW recaps are at an end till LCW 2015. Until then, dear readers, teach your livers a lesson in Hoodoo. 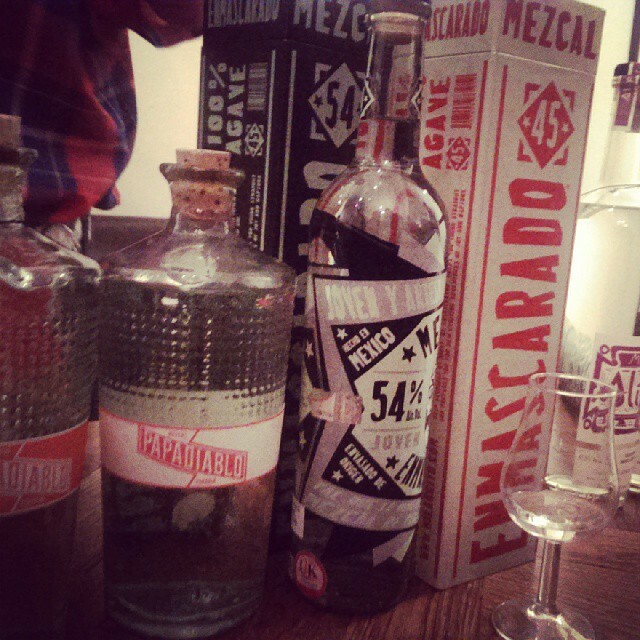 Welcome back to the recap of the fourth day of London Cocktail Week 2014! 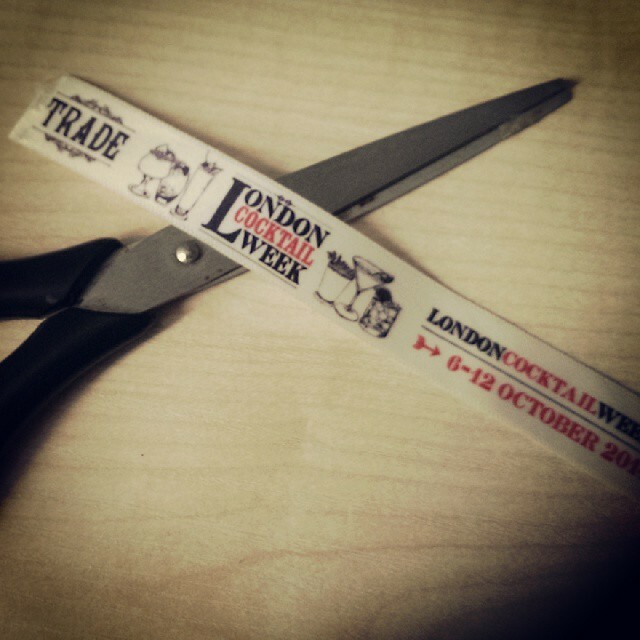 Wield a red or white wristband and enjoy the discounts/events that LCW has to offer! Today we look at October 9th: Where the Hoodooist and friends tackle Clerkenwell and Farringdon. The theme seems to be the importance of service, where fantastic service and come venues clashes with terrible service at others. 6.30PM: The Well’s basement, Pickle Jar, is busy as all hell. The PR company sure did know what they were doing when they handled the Buffalo Trace event here, but hell, Buffalo Trace always does do the best LCW pop ups, so it’s bound to be busy. You know when you know you’re at the best place? Yup, that feeling right there. We started off with a Rosemary Sazerac. Buffalo Trace, rosemary gomme, atomised absinthe that is sprayed over the drink. THIS SOLVES IT. The problem that so many bartenders have with washing a glass with absinthe when making a Sazerac, this solves it, preventing from there being too much or too little. The absinthe still comes through, mainly through smell. The Buffalo Trace with its smoothness and light flavour of the rosemary. A beautiful drink. 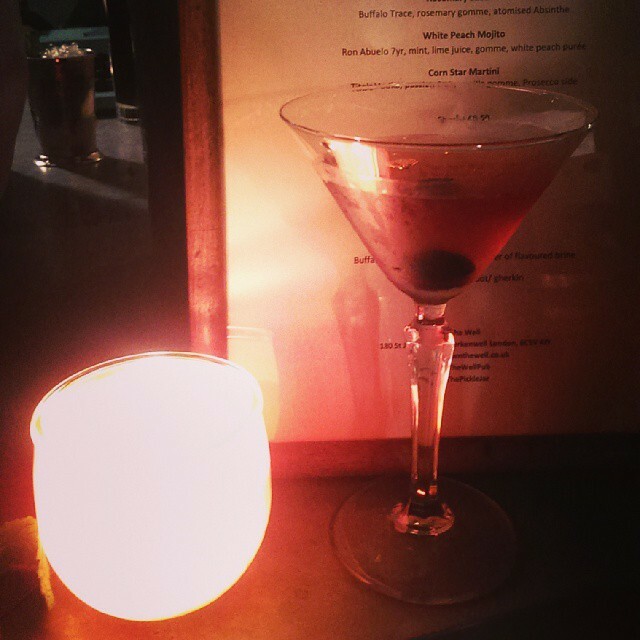 The Maraschino Manhattan is equally brilliant. Though it uses a notoriously sweet vermouth – Antica Formula – the Manhattan still manages to be served Perfect instead of Sweet. Success. 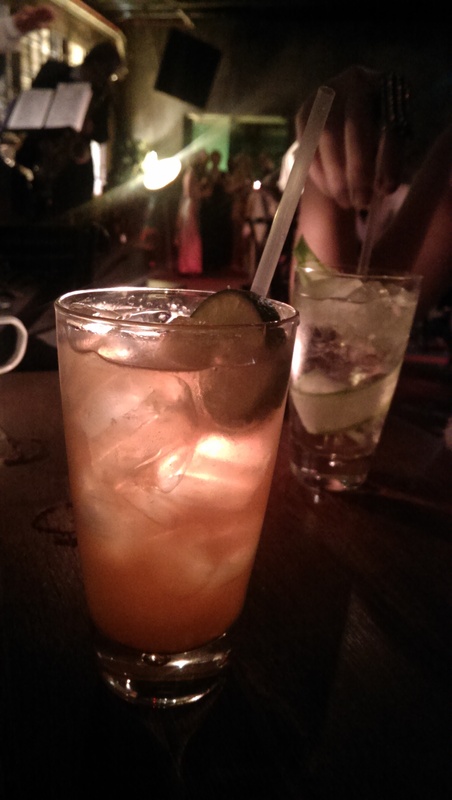 We ended with a trio of Picklebacks – first with pickled gherkin juice, then beetroot, then cucumber. Cucumber was out least favourite; gherkin the most familiar; and finally beetroot being surprisingly pleasant, and in fact – wonderful. I look forward to finding a way to do this again! Time to start pickling beets. 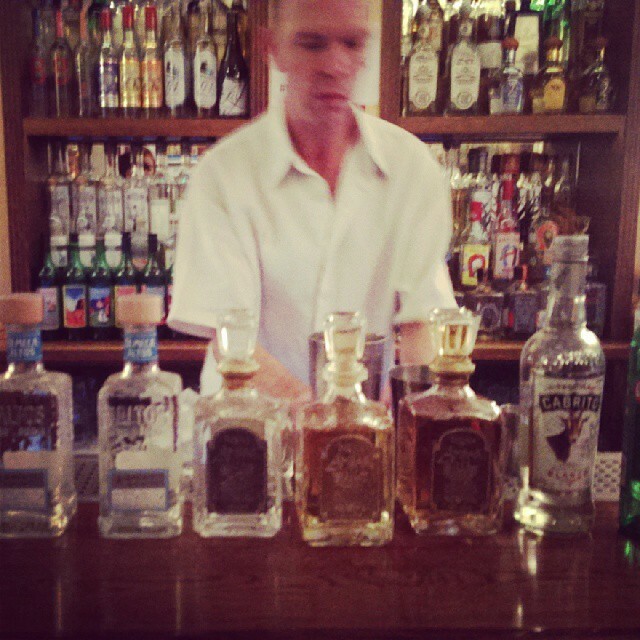 All in all – Buffalo Trace really succeeded in organising this event, with a wonderful bartended from the Cadogan Arms. A fabulous piece of work. 8PM: I honestly wish I stayed at the Pickle Jar. Why? Because I made the unfortunate decision of stopping by the Bistrot Bruno Loubet. NOTE: BBL invited us back with an apology for the service, and a full review can be found HERE. 8.30PM: We entered St. Bart’s Brewery for a minute, where a drink was served when all we asked for were the ingredients to their Kentish Stinger (Cider brandy, Pinot Noir, sugar). 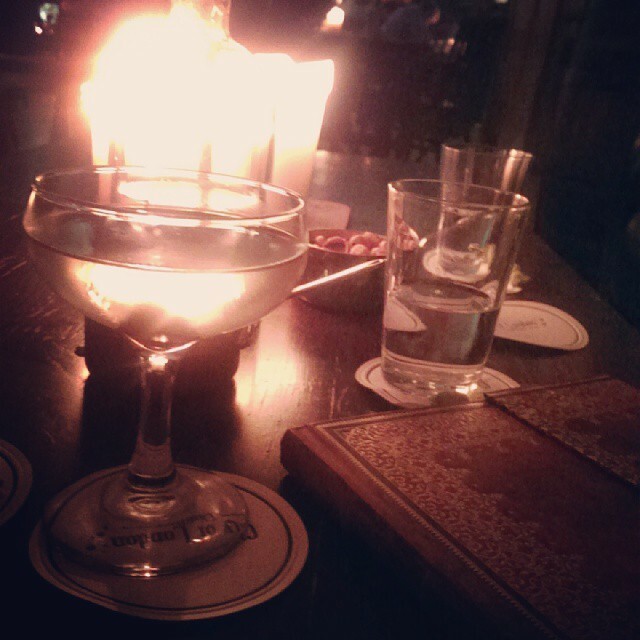 Nonetheless, the bartender apologised and didn’t mind taking it away when our faces betrayed our opinions. One could have a sherbet or a Tokaji instead of this, really, if it is your thing. Incredibly sweet and should be served short, in personal opinion. But a fantastic display of good service, in comparison to the Bistrot Bruno Loubet incident. 9PM: City of London Distillery (C.O.L.D.) 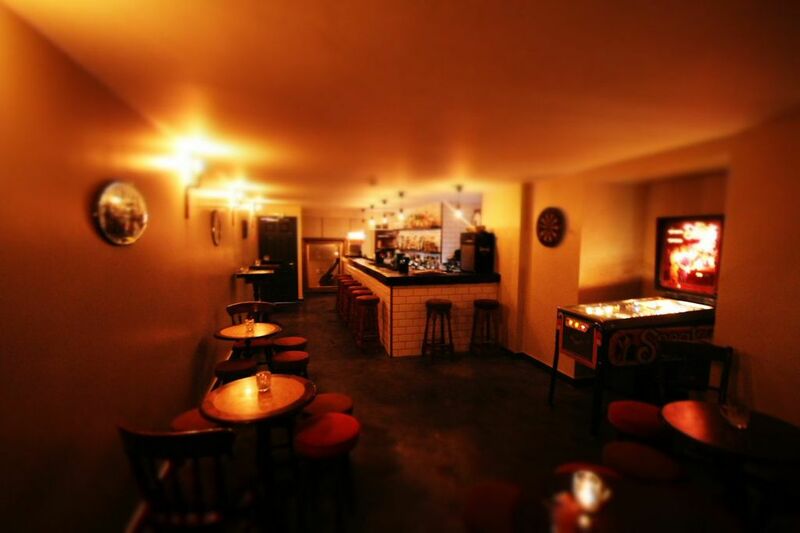 is a comfy, dark, leather becouched basement venue at Fleet Street that distills its own citrusy (primarily pink grapefruit) gin, with a gin institute as well. Serving up a ‘Cristal Clear Martinez’, Cocchi Americano, City of London Dry Gin, Luxardo Maraschino, dash of Regans Orange Bitters, maraschino cherry garnish dropped in. This is excellent, but also very sweet, even in comparison to most Martinez’. The orange bitters really does come through with the grapefruit of the CoL gin; combatting with the thick sweetness of the Cocchi Americano and Luxardo Maraschino. Further down the drink, the cherry gets a chance to release its sugars into the drink for further sweetness. Somehow still a wonderful drink regardless of its intense sugariness. This paired with the incredibly knowledgeable and polite servers who are genuinely concerned about you and your drink is highlighted by the horrible service at BBL earlier. Servers here at COLD are wonderful. We went on to have more drinks and samples which I will cover in a full review next week or so. Midnight: The Hoodooist is typing this up and contemplating how perhaps the hospitality of a venue might trump everything else about it. Feeling at home is what makes a bar what it is (Click to see Hospitality Rant HERE), and not living up to that ruins what you stand for. And it isn’t about being a reviewer; it’s about being a customer, and indeed a guest. Anyone of you bartenders and servers could be entertaining angels unawares. Alright! 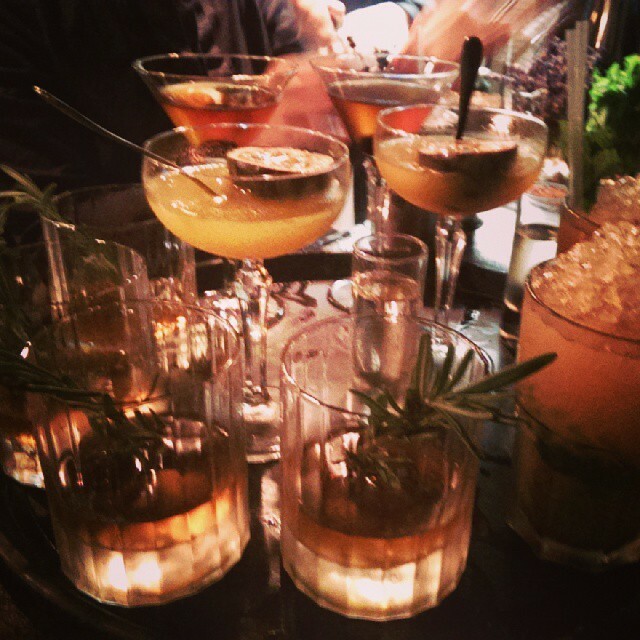 That’s our recap of Day Four of London Cocktail Week 2014! I do hope it may have helped you one way or the other, dear companions, on our quest through the most magical week of the year. May the LCW shackles on your wrists take you to fantastical vistas through this glorious city.